Astronomy Science ~ According to the Argentina researchers, this tool is used to determine astronomical positions of celestial objects including an eclipse calendar predicted as a solar eclipse that occurred on May 12, 205 BC. Previously, radiocarbon analysis of this mechanism shows the date of creation of around 100 to 150 BC. This research was conducted by the National University of Quilmes and shows that the process in predicting eclipses use Babylonian arithmetic method, instead of Greek trigonometry. This ancient device known ahead of similar technology more than 1,000 years. This tool is very complex mechanism, consisting of up to 40 bronze wheels and gears used in ancient times to track the solar cycle. This tool was discovered in 1900 from the Antikythera wreck - a Roman cargo ship that sank off in Greek island of Antikythera. 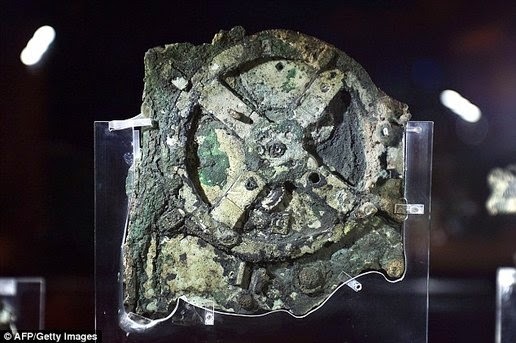 Scans were performed in 2008 at the tool finds that the Antikythera Mechanism may also be used to predict eclipses and record important events in the calendar of Greece, such as the Olympics. Scans also revealed that the tool is initially placed in a rectangular wooden frame with two doors, to reveal how to use it. On the front there is a single connection that showed the Greek zodiac and the Egyptian calendar. At the rear connections displays information about lunar cycles and eclipse. Calculations such as predicting the eclipse will be triggered by a hand crank. 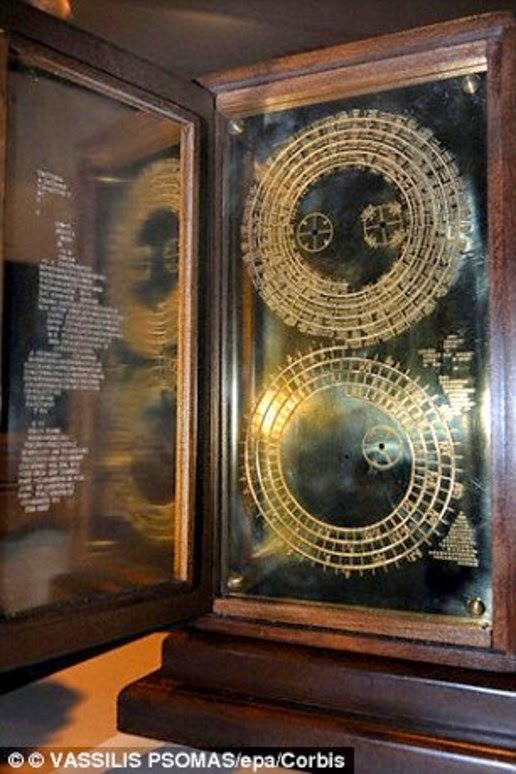 This device can track the movements of Mercury, Venus, Mars, Jupiter and Saturn (known planet at the time) as well as the position of the sun, and the location and the phases of the moon. Researchers have also been able to read all the names of the months on the 19 years calendar is behind the mechanism. "I think this instrument was made in Rhodes, 'said Alexander Jones, a specialist in the history of ancient mathematical sciences told the New York Times. In this year, an expedition led by the Greek government back to the ancient Antikythera shipwreck by using Exosuit (deep sea diving suit). This shirt can take divers deeper, they dive into and stay safe in the deep ocean.